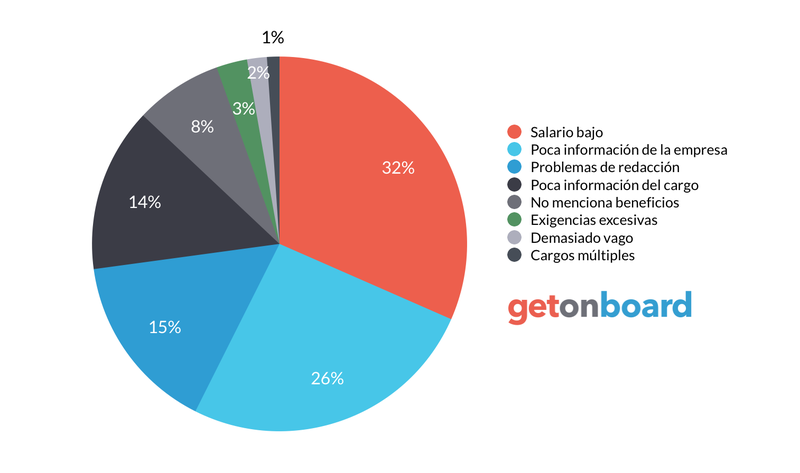 Software web por servicio que permite el control negocios, gestiona facturas e inventarios desde Internet. Vendty is not currently looking for talents. Interested in working in Vendty? Follow Vendty in Get on Board and we'll notify you when new jobs are published.